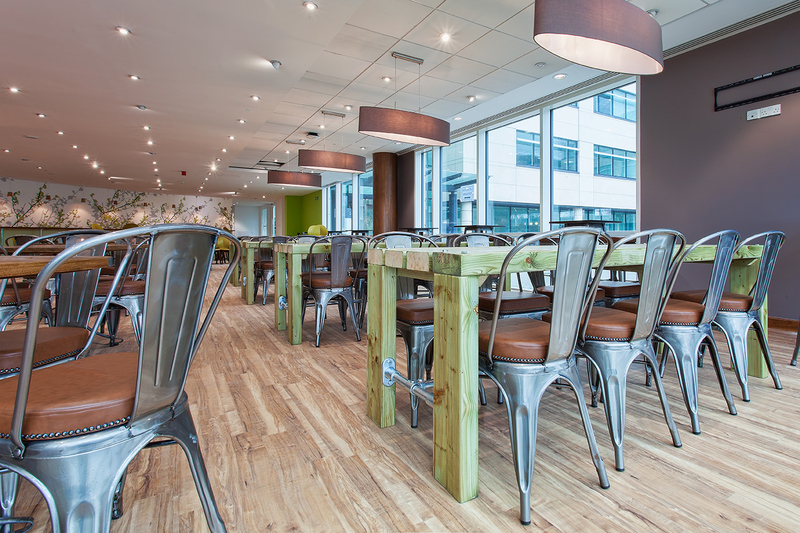 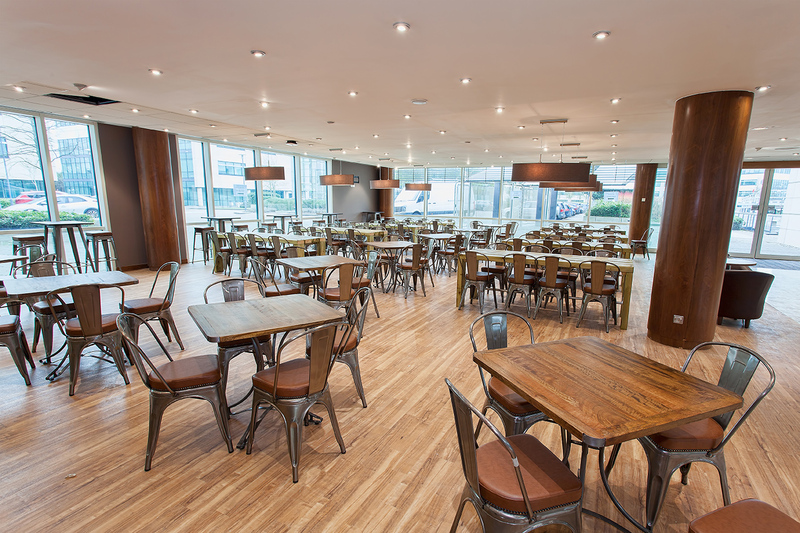 Robert Hall was pleased to recently finish a complete furniture design and installation project at the Ocado offices. 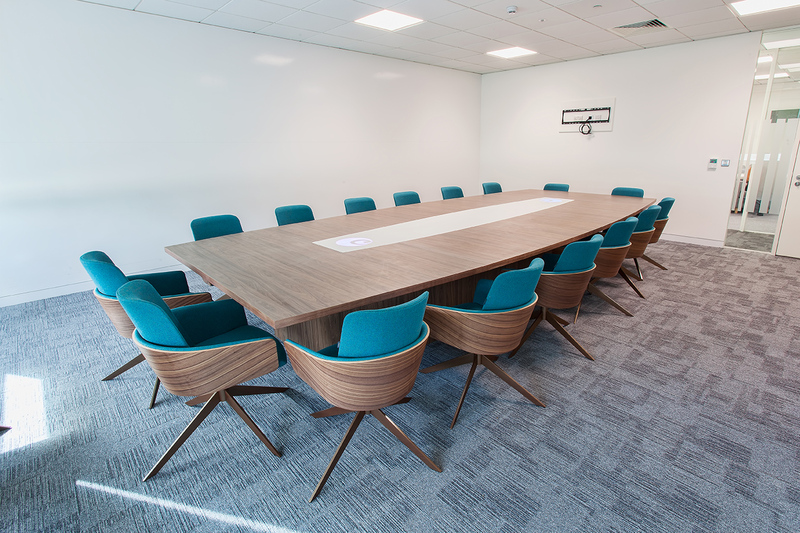 All loose furniture, including; office space, breakout, reception, eatery to adhoc reception furniture and meeting booths in the form of unoccupied shells were successfully installed on time and importantly on budget. 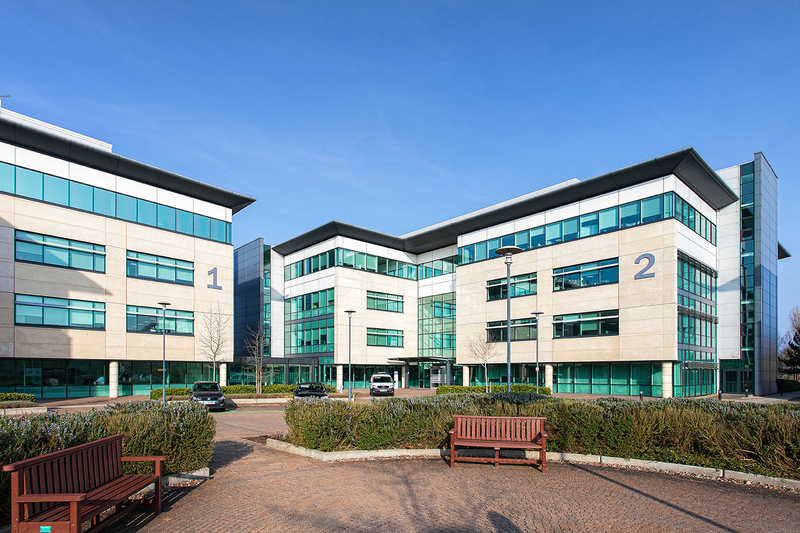 Robert Hall furbished and installed both Ocado buildings in Hatfield, Hertfordshire and will continue to furnish as they expand. 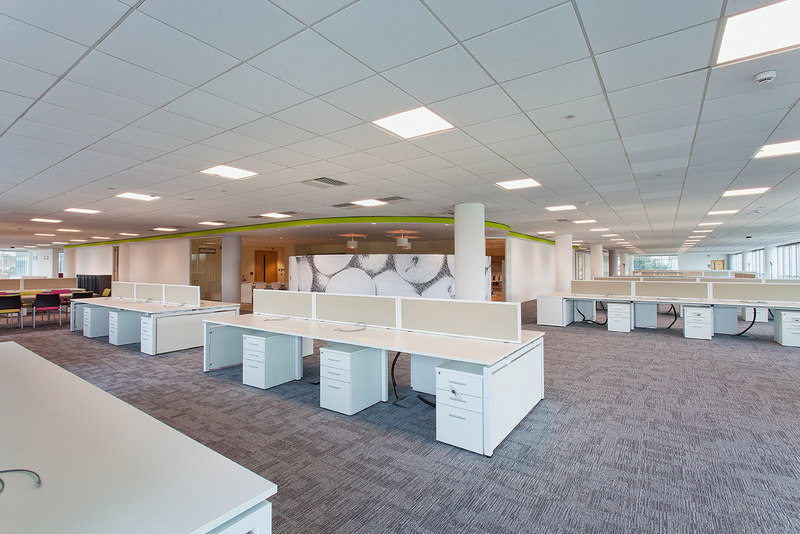 Coupled with this Robert Hall have also participated in additional Ocado projects at Erith, Acton and Welwyn Aquarius sites. 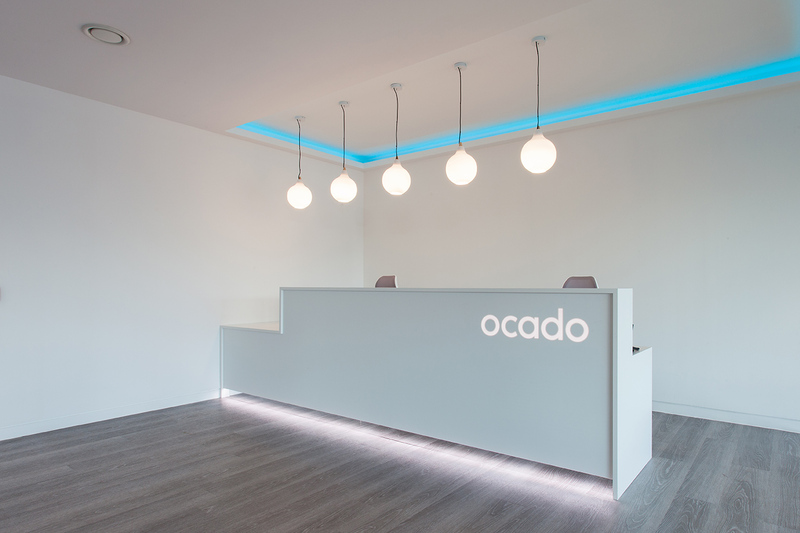 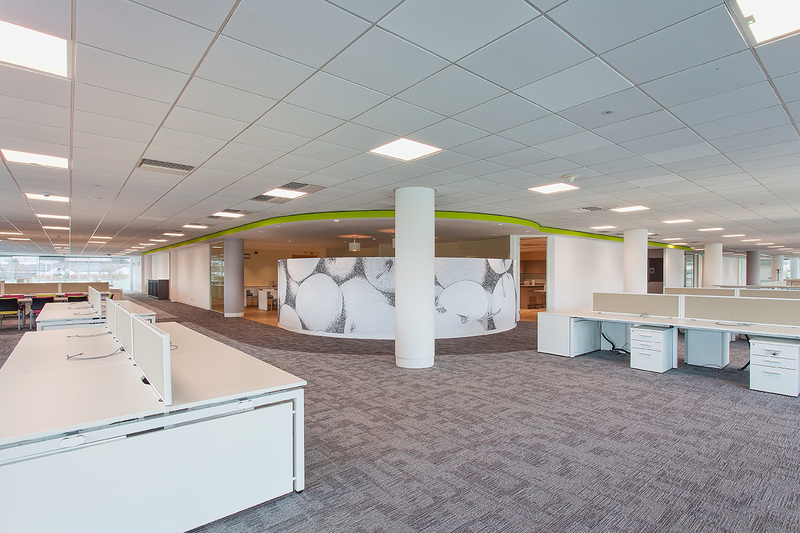 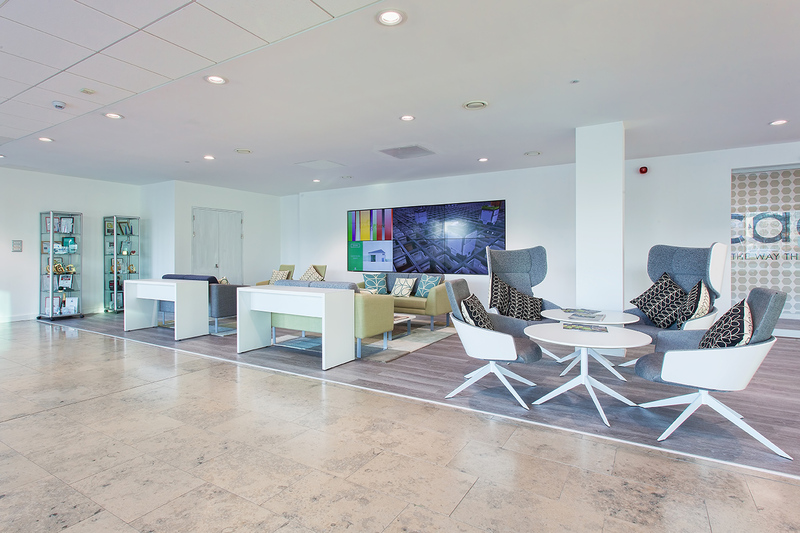 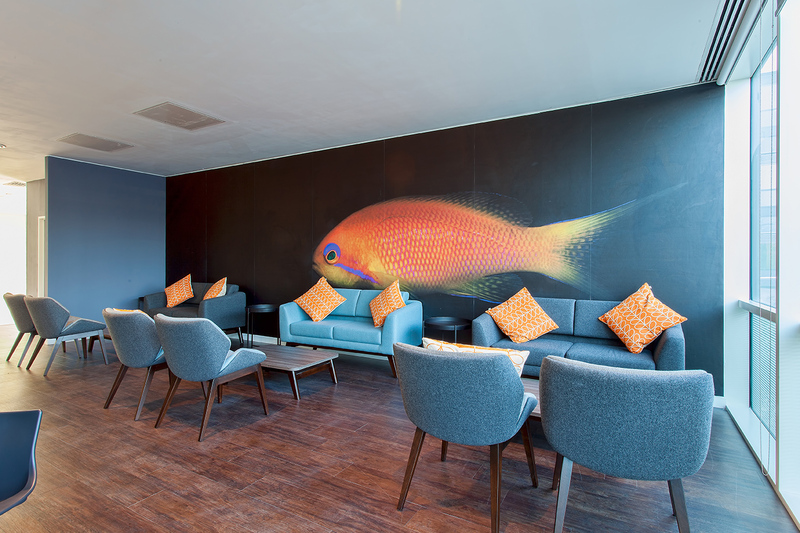 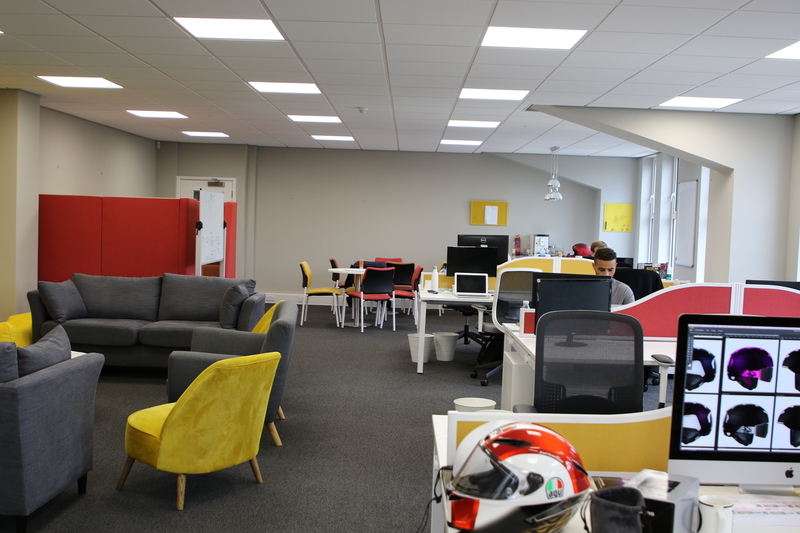 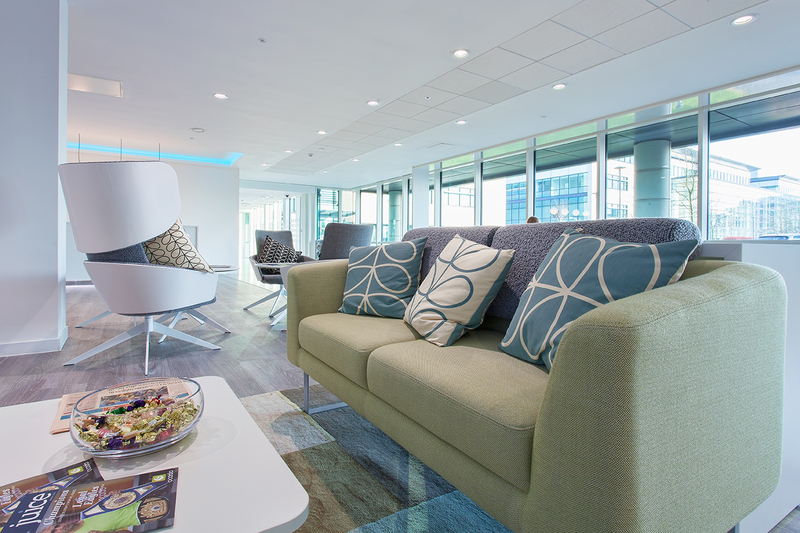 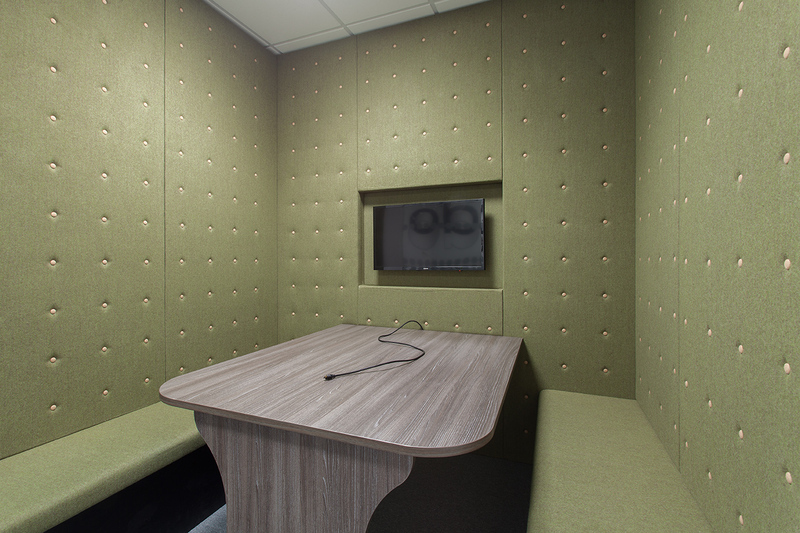 Ocado said about the installation, “Robert Hall worked with us to procure the furniture for our new head offices. 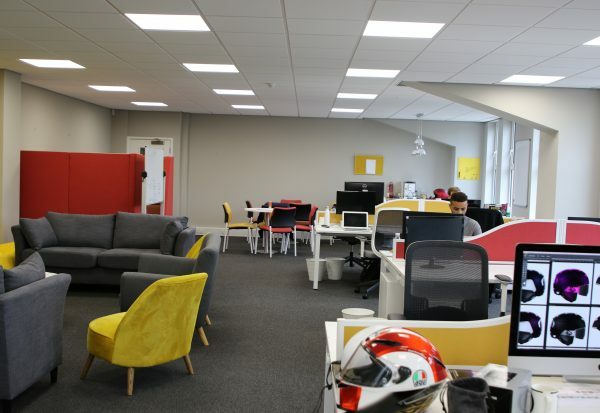 From restaurant furniture through to desks and arcade machines, they made an effort to understand us and our business. 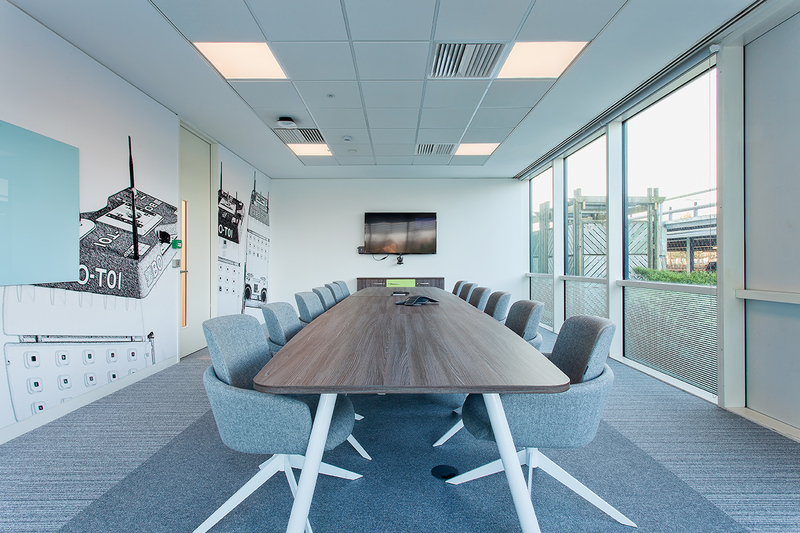 If you want to know more about our furniture design and installation and how we can transform your office environment, contact us today.